Wondering what stuff to do in Alberta for fun? As mentioned above, snow-related pursuits are very popular in Alberta. However, if you really want to have a blast while taking in the beautiful mountain scenery, one of the coolest things you can do in Alberta is going for a sleigh, wagon and/or horseback ride. There are plenty of companies offering sleigh/wagon rides and horseback tours in the Calgary region and the Alberta Rockies. Some of these companies include “Moose Mountain Horseback Adventures” (Bragg Creek area), “Banff Adventures Unlimited”, “Skyline Trail Rides” (Jasper), and “Anchor D Ranch” (Black Diamond). 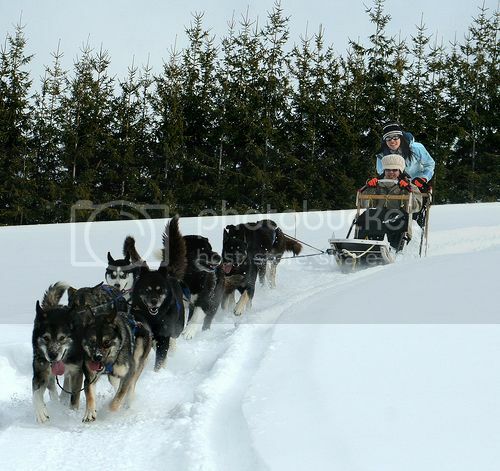 Besides horse-drawn sleigh rides, there is dog sledding, which is also a thrilling experience being pulled by "barking-mad" dogs! You can book everything from 2-hour and half-day tours to full day from $100 to $300 per person. Companies in the Calgary area offering these include the "Rafter Six Ranch", “Mad Dogs & Englishmen Expeditions”, “Howling Dog Tours” (Banff National Park), and Snowy Owl Sled Dog Tours”. Just like the United States, Alberta has long-standing Old Western traditions which include rodeo events. You absolutely cannot miss attending one of these rodeo events while in Alberta, especially if you've never seen anyone riding raging bulls while staying on top! The Calgary Stampede (July 6-15) is definitely the best time to mingle with Alberta cowboys and experiencing what rodeo life is truly about. You’ll also be able to see bronco riding, barrel racing and the famous chuckwagon races. Of course, the Calgary Stampede isn’t the only rodeo event you can visit in Alberta. There is also the Airdrie Pro Rodeo (June 28- July 2), the North American Chuckwagon championship (June 24-26) in High River, and the Brooks Kinsmen Pro Rodeo (June 11-12). 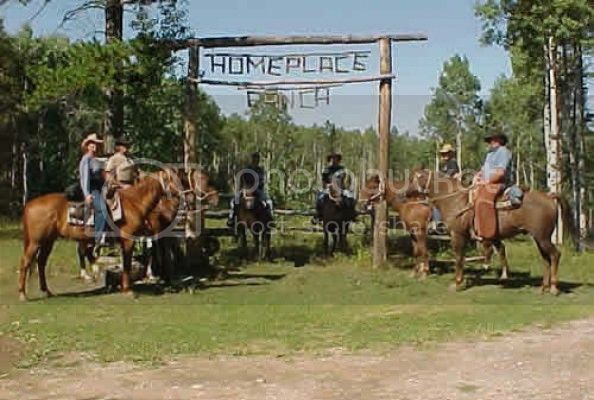 As mentioned earlier, cowboy lifestyle is “live and kicking” in Alberta and one of the most popular things to do for fun in Alberta is staying at a guest ranch. Spending a week or so at a guest ranch is a fantastic way to soak in some good ol' lifestyle and learn cowboy traditions such as rounding up the herd, branding the cattle, etc. 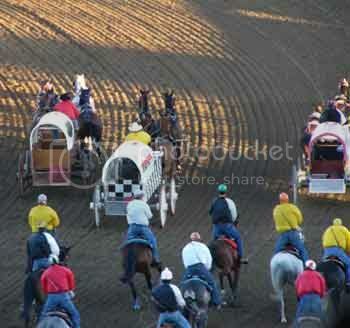 There are many guest ranches in Alberta mostly located in the Calgary area. They include: the Outpost At Warden Rock (Banff), Homeplace Ranch (Bragg Creek), Brown Creek Ranch (Claresholm), Rafter Six Ranch Resort (Exshaw), Lucasia Ranch (near Claresholm) and Red Lodge Guest Ranch (Bowden). Alberta certainly, offers plenty of opportunities for people to be active outdoors, though one of the greatest things to do in Alberta that doesn’t cost much is to simply relax at a natural hot spring. There are plenty of natural hot springs in Alberta where you can enjoy a relaxing soak while marveling at the stunning scenery of the Canadian Rockies. Banff's upper hot springs in Banff national park are some of the best hot springs in Alberta, though a bit further north in Jasper national park you’ll find the Miette Hot Springs, which are also nice. 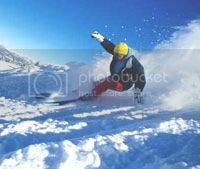 Hockey, football, car racing and horse-jumping competitions are all very popular sports in Alberta that you can enjoy all year-round. Having said this, if you really want to get the best experience there isn’t a better time to enjoy one of these sports than during a major event. 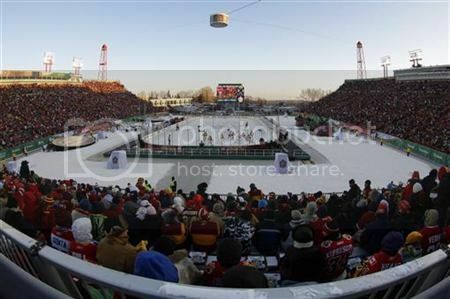 For instance, one of the most electrifying times to be in Alberta is when Edmonton and Calgary hockey and football teams face-off…believe me, both their fans can really scream their lungs out! The warmer months of the year are also another good time to visit Alberta. You can catch some formula one racing action during the Edmonton Indy (July 20-22), as well as horse-jumping tournaments at the Spruce Meadows between March and October.